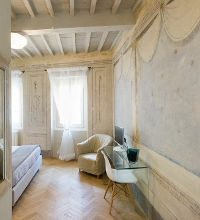 room on the third floor. 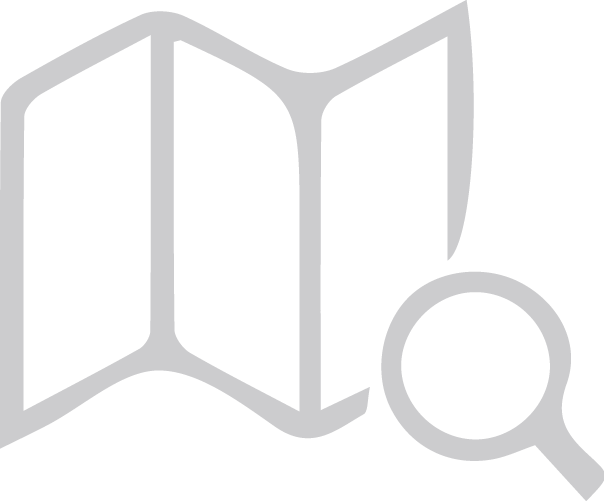 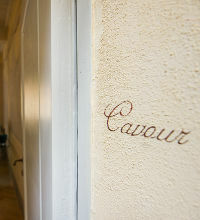 It is an unexpected and incredible discovery! 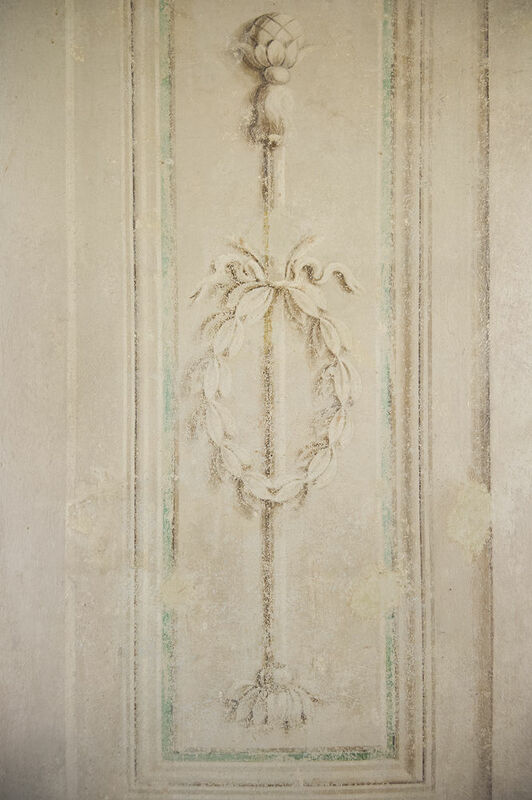 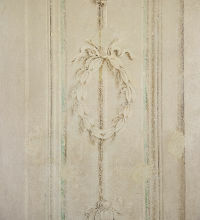 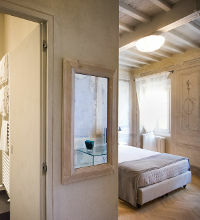 For the lovers of the past and its riches this room is an ode to the nobile past and its beauty. 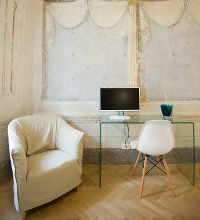 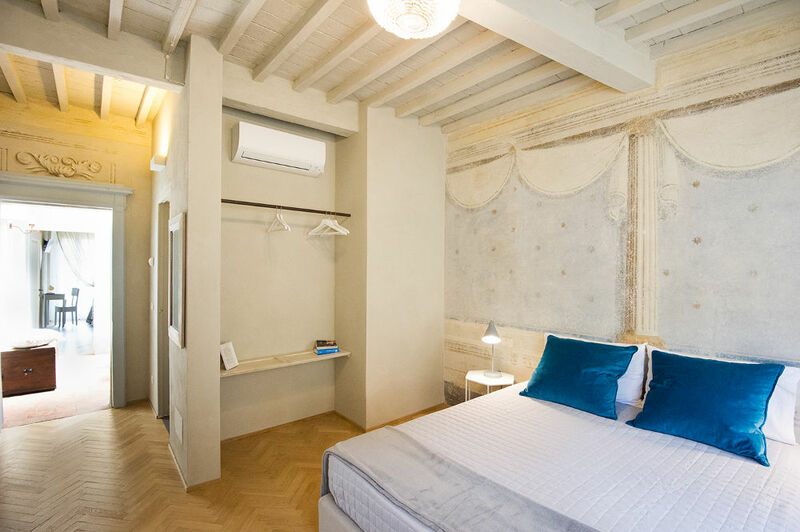 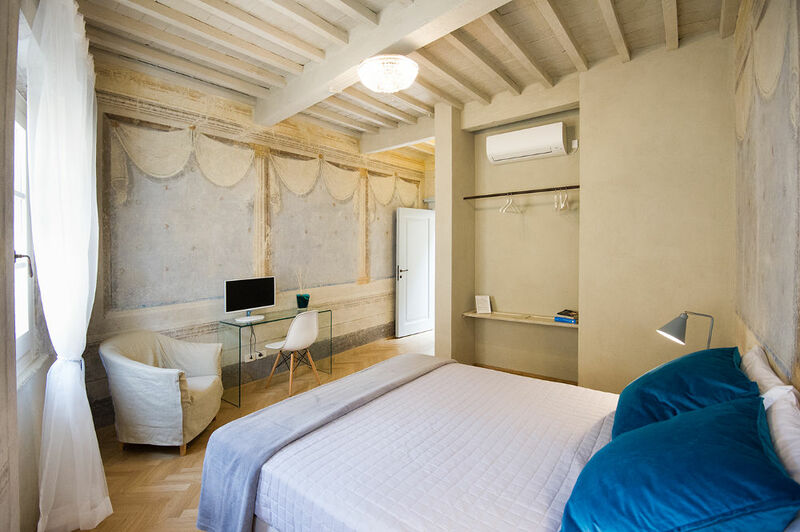 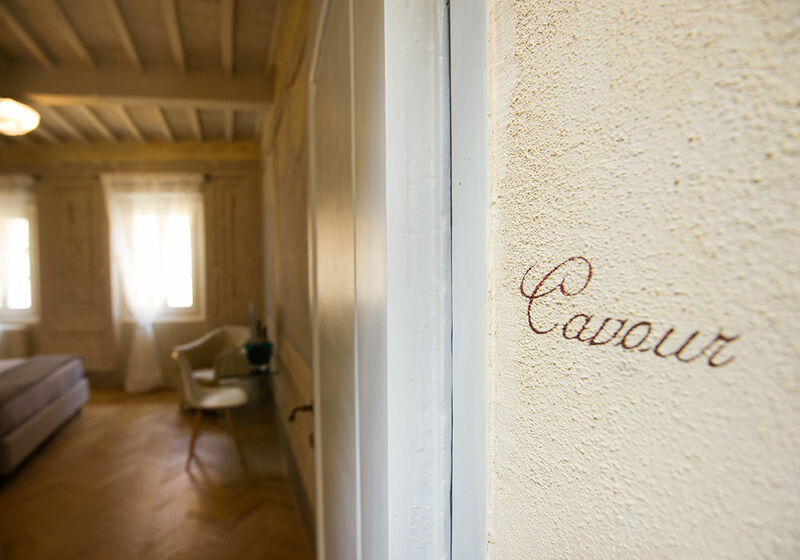 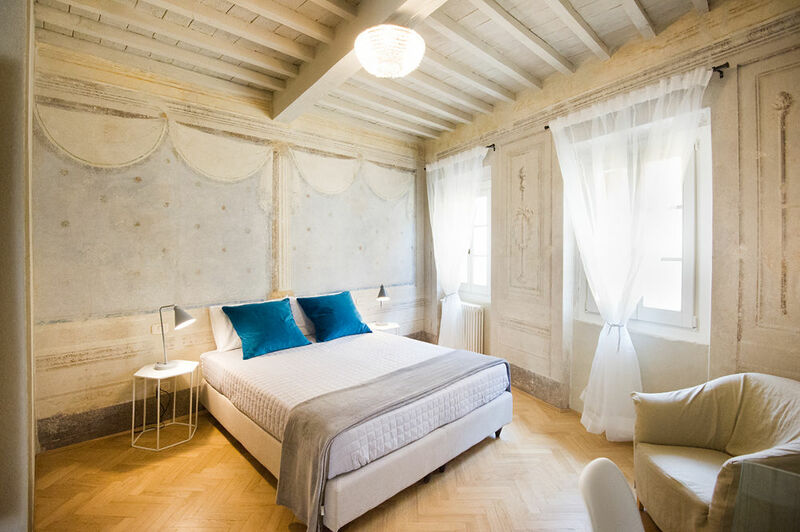 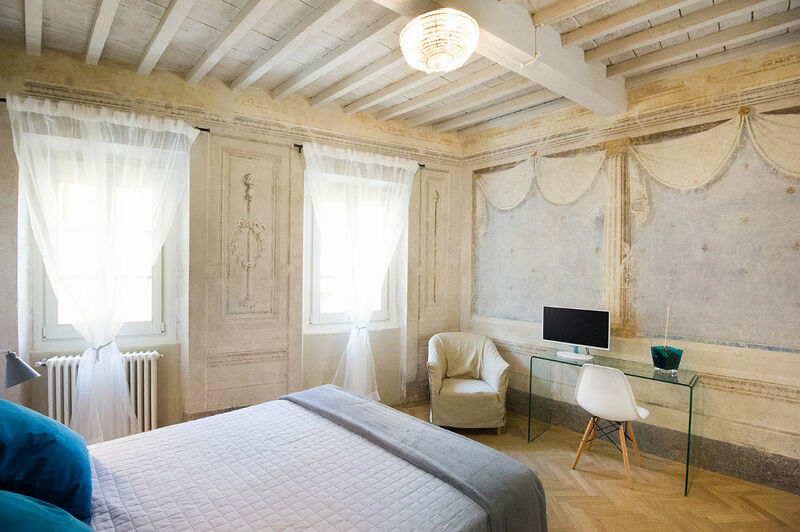 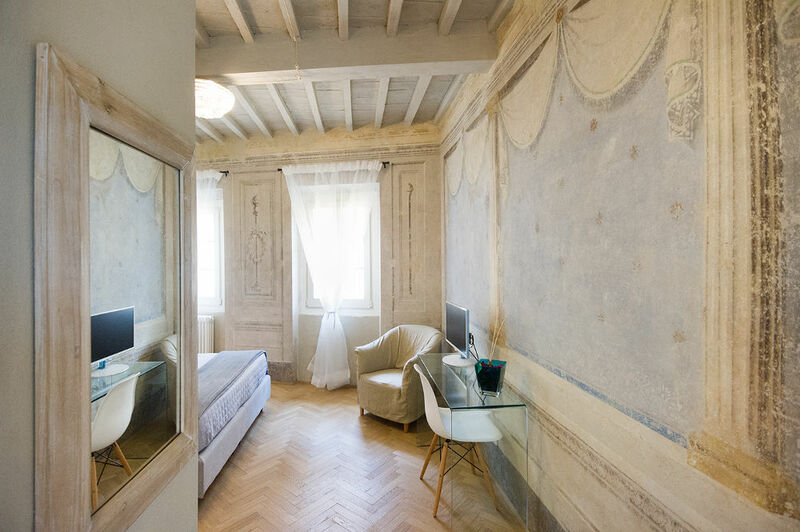 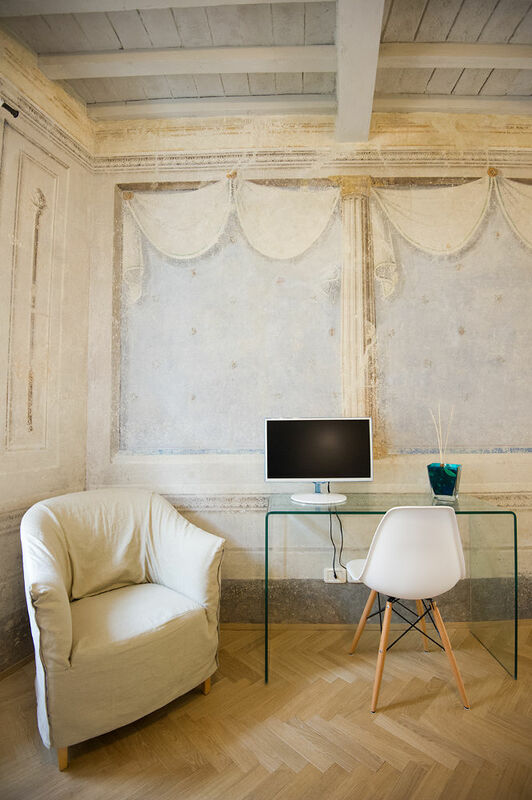 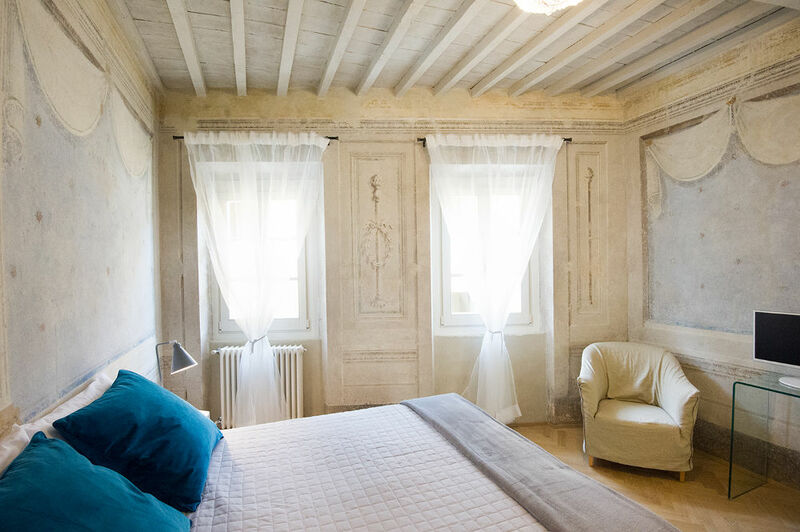 Cavour will amaze and welcome you among stars, blue sky and drapes echoing elegance and style of the past. 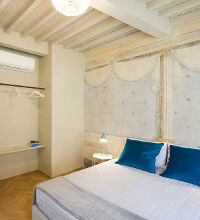 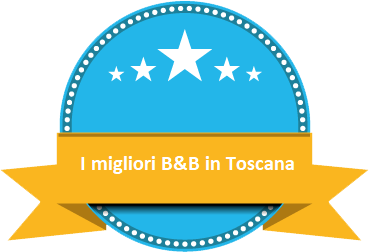 Room with double bed.